Part of the OEF's mission is to recognize the excellence that exists within Okemos Public Schools. Each fall we host the OEF Awards Banquet, where we honor those who have made significant contributions to our school community. The 2018 OEF Award recipients have been announced! 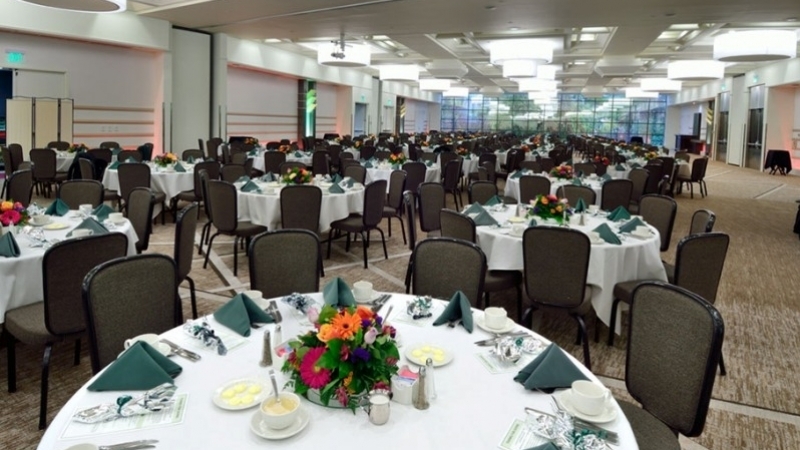 Award recipients will be honored at the OEF Annual Awards Banquet. Plan to join us on Thursday, November 15, 2018 at MSU's Kellogg Center. Provide leadership within the school community. Recipients receive a $1,000 classroom grant. 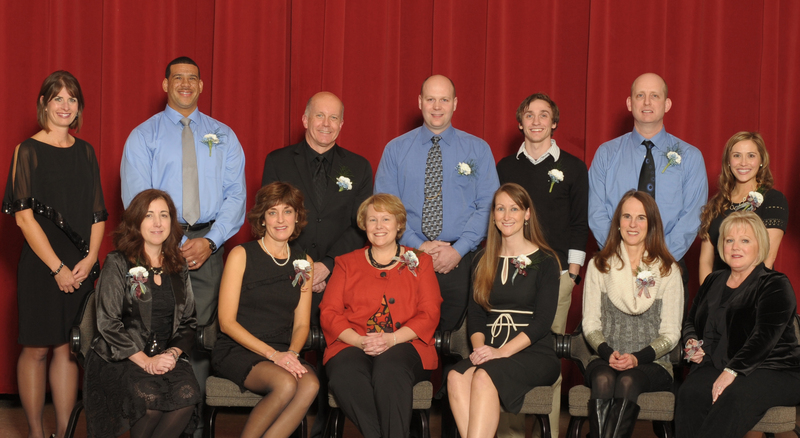 Honors support staff who embody a commitment to excellence and who have made a significant, positive impact on students, staff and/or the school community. Available to those who do not quality for the Commitment to Excellence Award. Nominees must be employed by Okemos Public Schools. Honors individuals who have made a significant, positive impact on students, staff, and/or the school community through their extraordinary volunteer service. Presented to an individual or business that has demonstrated a commitment to quality education through their generous financial support of the Okemos Education Foundation.